Estuaries serve many important functions – they provide recreational opportunities for coastal populations, host important fisheries (including oysters, blue crabs, and striped bass), and support a diverse food web that contains species from both the freshwater and marine realms. The mixing of marine and freshwater creates unique conditions and high rates of biogeochemical activity. Ecosystem ecologists have long been interested in understanding the role of estuaries in the context of landscape-scale nutrient fluxes, and in recent years, how their role in regional and global biogeochemical cycles will be affected by climate change. Estuaries act to remove carbon, nitrogen, and phosphorus and thereby mitigate their deleterious effects on water quality in the marine coastal environment. Removal occurs via two mechanisms: the trapping and subsequent burial of particulate matter in the estuary, and the loss of these elements to the atmosphere following their conversion to gaseous forms (CO2 and N2). Climate change is expected to increase the frequency of high runoff events, which contribute the bulk of particulate matter to estuaries. 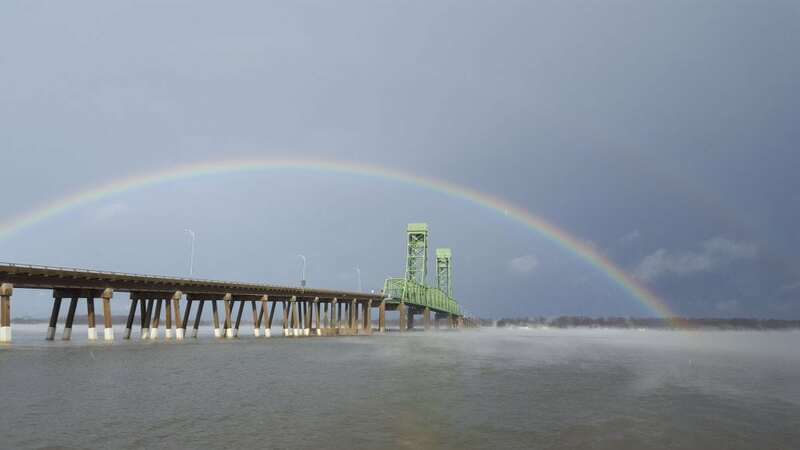 An increase in the magnitude of storm events is expected to diminish the effectiveness of estuaries in trapping sediments and, as more nitrogen and phosphorus is pushed through the estuary, to exacerbate coastal eutrophication. 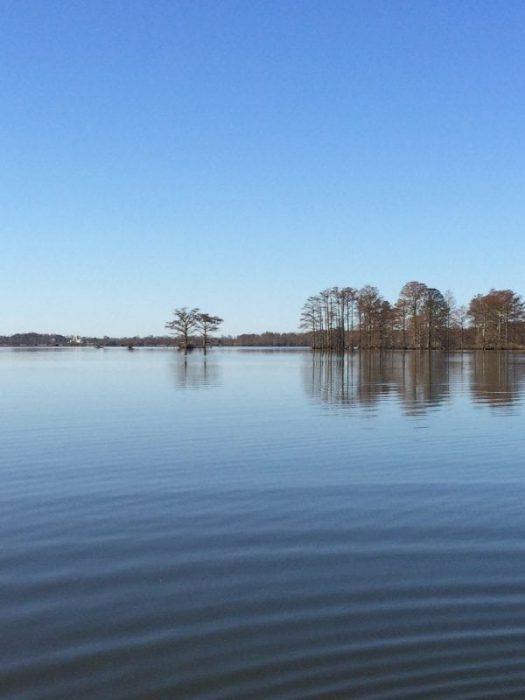 Recent work on the James River, a sub-estuary of Chesapeake Bay, suggests that this may not be the case. An 8-year time series of finely resolved (monthly) mass balances for the upper portion of the estuary was used to assess the influence of discharge and temperature on the retention of carbon, nitrogen, and phosphorus. With increasing discharge, the amount of C, N, and P retained within the estuary increased, both as total mass and as a proportion of inputs. High discharge events delivered heavier particulates from the watershed resulting in increased retention efficiency despite high through-puts and short water residence time. The retention of dissolved inorganic forms of these nutrients was strongly influenced by water temperature. The retention of dissolved inorganic nitrogen was 10-fold higher when water temperature exceeded 20C, relative to the lower water temperature at corresponding discharge. These findings suggest that rising temperatures will have a greater effect on the retention of N than P because a greater proportion of the N load delivered to estuaries is in dissolved inorganic form, and therefore subject to temperature-dependent rates of biological assimilation and denitrification. By contrast, the bulk of the P load is in particulate form, which is retained via sediment trapping, and dependent upon discharge-driven riverine inputs. Overall, the results show a high degree of resiliency in ecosystem functions related to retention of C, N, and P over the range of water temperature and riverine discharge conditions observed over the 8-year study. 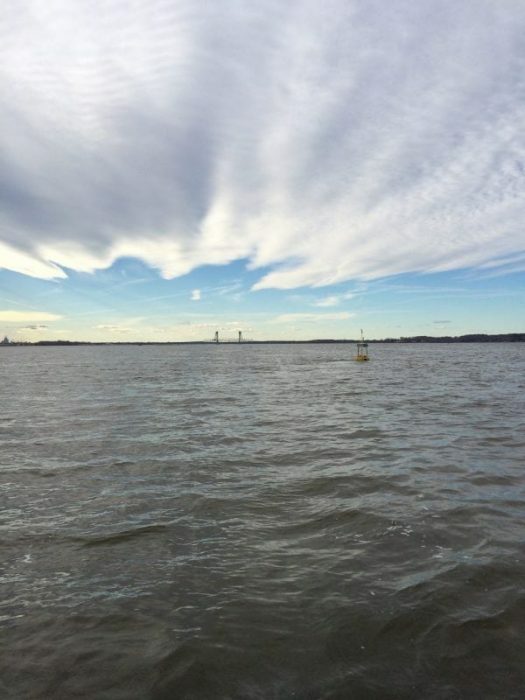 These findings are described in the article entitled Climatic variability and its role in regulating C, N and P retention in the James River Estuary, recently published in the journal Estuarine, Coastal and Shelf Science. This work was conducted by Paul A. Bukaveckas, Michael Beck, Dana Devore, and William M. Lee from the Virginia Commonwealth University.